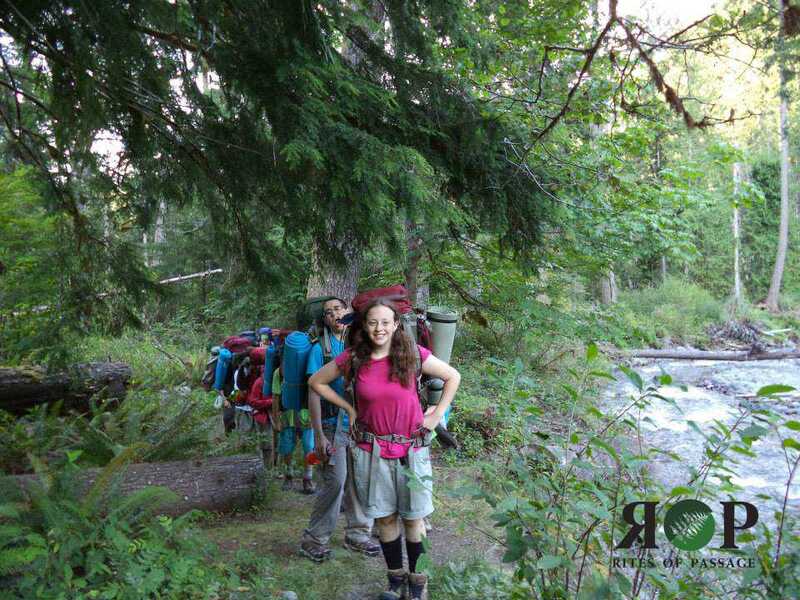 Why Choose Rites Of Passage NW In Washington State For Wilderness Therapy? People today are breaking free of traditional therapy options and going for a more immersive method. If you are hoping to learn more about wilderness therapy and what it could mean for your family, think about Rites Of Passage NW in Washington State. As a parent, you may be apprehensive about sending your teen off to an outdoor behavioral health program because you are worried that this could somehow compromise their safety and well-being. However, there are programs today, much like what is offered at Rites Of Passage Wilderness Therapy, that is supervised by trained professionals to offer a unique and rewarding experience. Depending on the type of help that your teen could benefit from, there are programs that address a variety of issues. Whether your teen is struggling with self-image, depression, drug and alcohol abuse, and more, you have the ability to sign your child up for targeted therapy in a beautiful natural setting. This is their chance to get away from peers and the chaos that comes with everyday life to enjoy interactions and new skills while immersed in nature. Basically speaking, these are wilderness therapy programs that work. We offer long-term treatment programs as well as options that involve counseling and support for families. Each camper has the support that they need from one-on-one counseling to group sessions and we always work to make sure that participants have access to staff whenever needed. 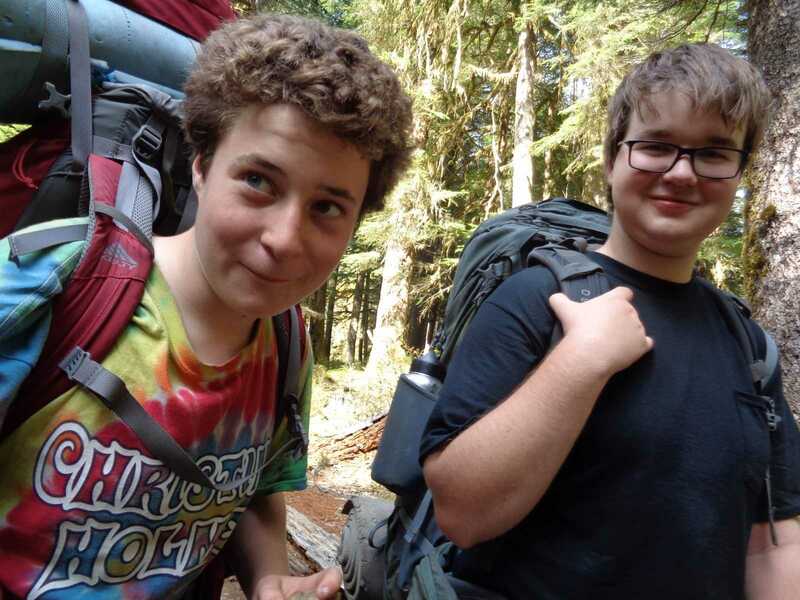 If you are hoping to find a way to get your teen the treatment that he or she needs and you have found that traditional counseling and therapy is not working, we would love to talk to you about what we have to offer at Rites Of Passage Wilderness Therapy. Contact Rites Of Passage NW in Washington State today to learn more about the different programs that we offer. If you would like to set up a tour, please call our staff at (800) 794-0980 and we will be happy to help. Are you a teenager that has been struggling with your weight and other health issues for a while? There is no reason why you should feel discouraged, especially when you have options for guidance with an obesity health and wellness camp for teens in USA. With the right level of care and a smart program for motivation and education, you have the ability to jumpstart your health and fitness goals while feeling and looking your best. Camp Structure - Any obesity or wellness camp is only going to be as good as the programs that are available. Always look for a camp that offers a diverse number of programs to help fit in with a variety of needs. No two campers are alike, so you never want to pick a camp that has limited programs. Support - What is the ratio of campers to counselors? What is there in terms of medical support and counseling? A good health, wellness, and obesity camp will have professional guidance and a variety of counseling options, including group therapy as well as one-on-one interactions. Professional Guidance - In order to jumpstart wellness, lose weight, and tackle fitness goals, it is important that the right trained professionals are on staff. This will mean having personal trainers, a dedicated nutritionist, and behavioral health coaches to assist each step of the way. If you are hoping to help your teen find a way to enjoy improved health and wellness while losing weight, you may find what you need in an obesity health and wellness camp for teens in USA. Rites Of Passage Wilderness Therapy would love to talk with you to discuss your needs and any concerns that you may have. Call us today at (800) 794-0980 and we can set up a time for a tour or consultation at your earliest convenience. There is a great deal of stigma that surrounds the notion of a weight loss camp. Often referred to as a fat camp, this is a program that some parents may shy away from for the fear that their child will feel embarrassed at the thought of attending. However, when you choose the right program and you have the support that your child needs, they have the ability to get the most out of camp for overweight kids in Northwest to lose weight and feel their best. Long gone are the days of fat camps and body shaming. Today's weight loss camps for overweight kids are built in a way that helps them to learn all about their bodies to have the self-esteem and power they need to get in shape while having fun. Many of the best camps for overweight kids today are located in a beautiful natural setting that encourages participants to get out to enjoy nature while taking on a number of activities with friends. Rites Of Passage Wilderness Therapy is known for offering a wide range of programs and options that help kids and teens to bring out their best. We are not a fat camp, a bootcamp, or even a diet camp. Instead, we are a camp that is focused on tailoring a program to the needs of your child. We feature one-on-one and group counseling as well as dietary coaching and all sorts of different team building adventures that get kids moving and get them involved while making them excited about losing weight and feeling good about themselves. A good camp for overweight kids in Northwest is a nice way to get out to enjoy the beauty of nature while having fun and losing weight. Contact Rites Of Passage Wilderness Therapy today by calling (800) 794-0980 to learn more about the programs that we offer.